Each year, the Ràdio Club del Vallès organizes the Merca-Ham, the largest fair about radio station in southern Europe, hosting radio amateurs from all over Spain and southern France. Yaesu is excited to announce that a firmware update for the FT2DR/E along with the latest WiRES-X PC Software (V1.50) has been released on our official website (www.yaesu.com). Olivier ON4EI/EI8GQB – No show at CQ WW DX SSB Contest with EI7T. 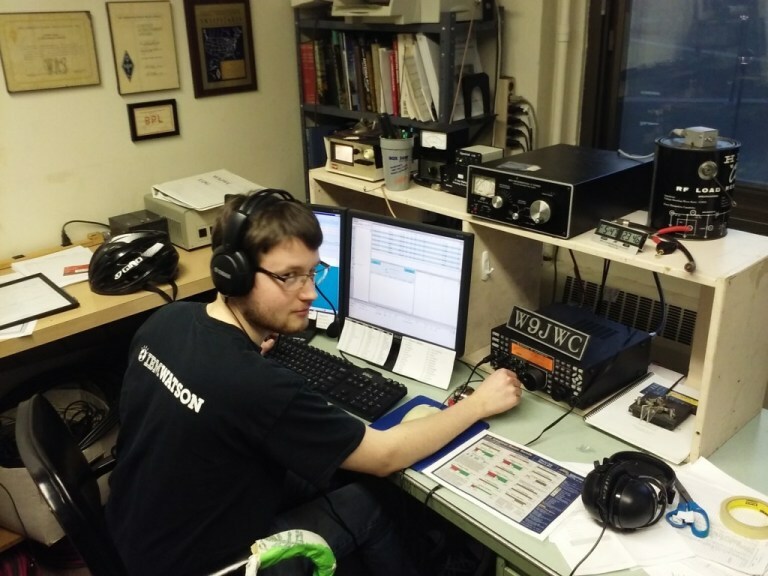 Oliver ON4EI/EI8GQB did not take part in the CQ WW DX SSB contest with EI7T due to a computer crash at the beginning of contest, causing him to lose everything he had prepared for the occasion. The day after, he also paid 4 hours unexpected visit to emergency at the local Clonmel hospital late at night, thinking he was suffering from a heart attack. 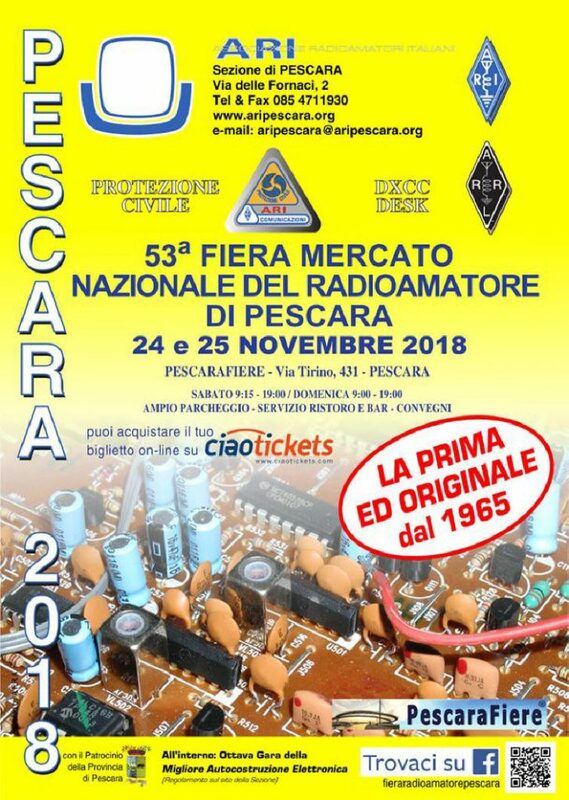 I wanted to let you know about 53rd Ham Radio Fair in Pescara. One of the most prestigious in Italy in the amateur radio field. Dear OM, please find below the information about my next visit to Ireland in order to make part to the CQ W DX SSB contest 2018, I hope to hear you on the air. The radio amateurs will find the news of the race, the marine weather, how to read a weather report, where to download the bulletin, the page of the skippers and a live chat to get in touch with your relatives, via the radio amateur who will be in frequency at this moment there.